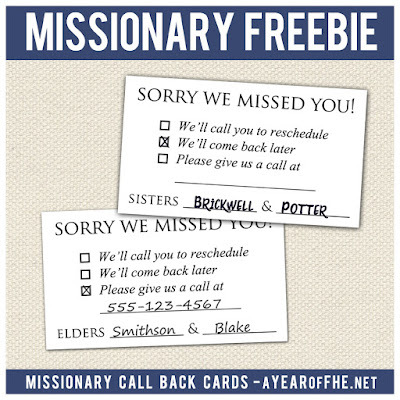 A Year of FHE: 8 Things to Buy Your LDS Missionary & FREE Missionary Call-Back Cards Download! 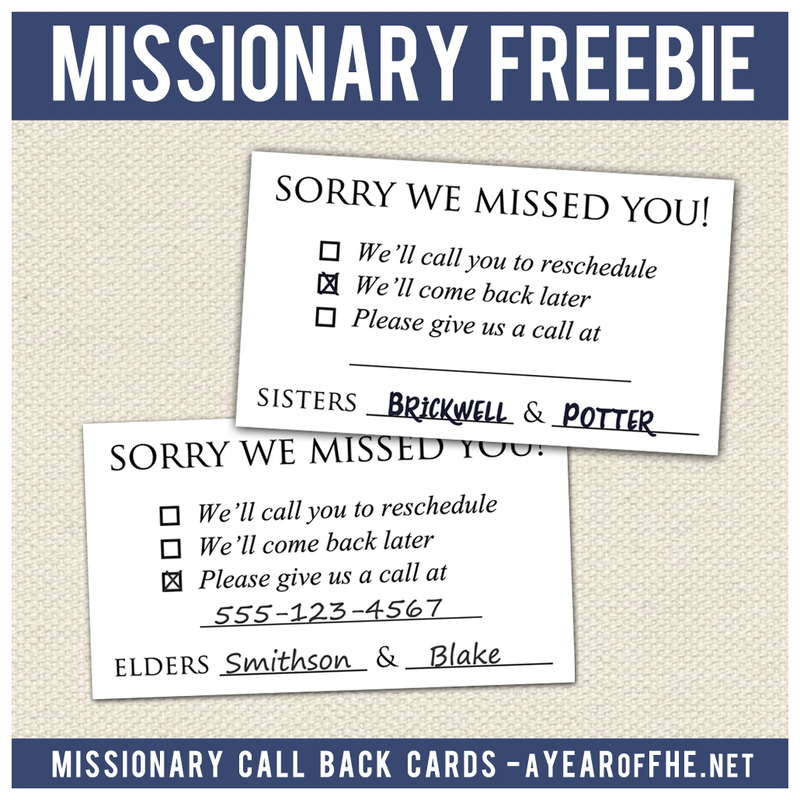 8 Things to Buy Your LDS Missionary & FREE Missionary Call-Back Cards Download! I served as a Sister Missionary in the Nebraska Omaha mission from 1998-2000. I took the supply list that was included in my call, and diligently checked things off as I purchased and packed them. But some things you just don't know you need until you get there. Here are some things I found extremely helpful while serving my mission that your missionary will love too! Recently, I spoke to a good friend whose son had prepared for a mission, went to the MTC, entered the mission field, and returned within a few weeks. He hadn't really examined one of the ten questions posed in this book. As we talked I told her I had known many missionaries who returned home for similar reasons. 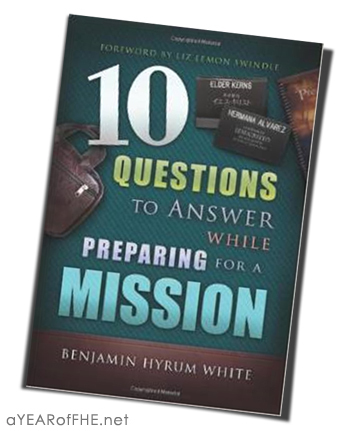 This is an excellent book to purchase a teen who is considering missionary service. I thought each and every question was important and should be explored before turning in those papers. Someone sent cards like these to a companion of mine and we photocopied and reused them a gazillion times.They are an absolute necessity when you're a missionary. I cannot count how many times we showed up for a scheduled appointment, only to find no answer to our knocks on the door. Instead of just walking away, tuck this reminder in their door. It let's them know you honored your commitment and gives them an opportunity to contact you again. When I served a mission there was exactly ONE choice for your mission journal. A spiral bound, hard cover, with a map of the world on the front in gold. I'm pretty sure every missionary that served between 1990-2005 had that same journal. There are so many amazing and varied options now! I really love this one, designed for sister missionaries. I had this library when I served as a missionary and I will always remember the life-changing experiences I had while on my mission as I read Jesus The Christ by James E. Talmage. My companion was about to head home and she was having a very hard time dealing with that date as it drew closer. In answer to many prayers to help her I felt prompted to begin reading this book during our Companionship Study each day. And, happily, we both had a copy because we both owned the Missionary Reference Library. 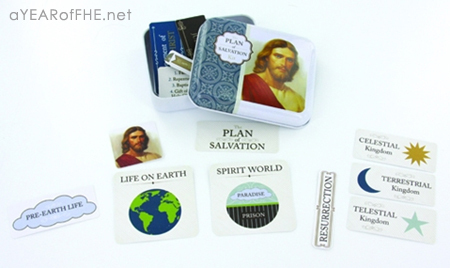 This set is a must-have for every missionary. On my mission I distinctly remember Elders giving Priesthood blessings while juggling a small vial of oil AND turning pages of the missionary handbook so they could find the words to the blessing they were about to give. 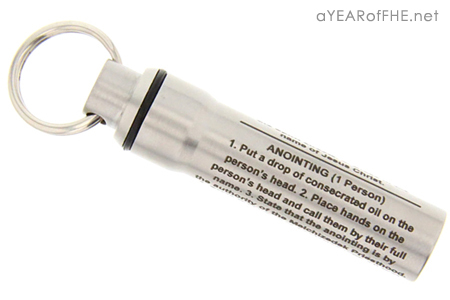 I think this item is so clever since the words for the blessing are engraved right on the side of the vial. I hand-drew my own version of this and laminated it with scotch tape when I was a missionary. Now there are nice, fancy, designed ones for missionaries! Trust me, your missionary will use this again and again. In fact, buy two because they will likely wear the first one out! 7. Small Recipe Book with Recipes (and blank index cards). 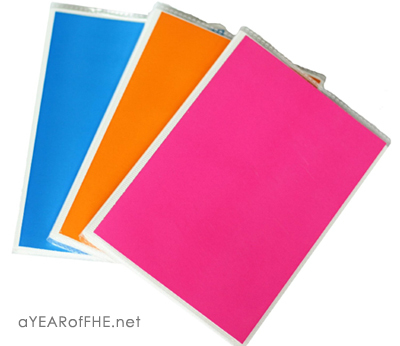 You can buy small, blank, 4x6" photo albums at Wal*Mart and craft stores (they also sell them at Dollar Tree, but I recommend one that is better quality). They are under $5 and they are a mission life-saver! I was already a really good cook before my mission (having gone when I was 21), but I still desperately needed written recipes. Missionaries can't eat out often and we hardly ever had member meals where I served, so you cook all the time. 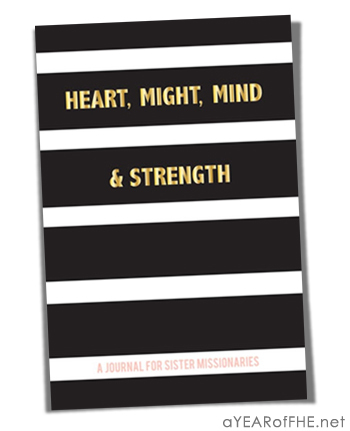 Buy your missionary one of these blank photo books and a pack of index cards. Then, use some of the cards to write down 10-15 basic recipes they will need in the field. The rest of the blank cards will be taken with them and they will write down recipes they learn while serving. My small recipe book came home with recipes from Iowa and Nebraska (as well as from other missionary's moms) that I still cherish. Iowa Corn Casserole from a member in my first area that my family eats at every Thanksgiving. The Taco Soup recipe from Elder Hoffman's Mom that I had to cut down by 10 because she cooked it for 30 burly ranch hands during cattle season. The funnel cake recipe we got from a carny who we taught the discussions to. The Chicken Pillows my companion taught me to make that are a true Utah classic. Being a missionary is the first time that many young adults really, truly, delve into the scriptures for serious study and reflection. One of my companions had this amazing scripture highlighter with all different colored leads to mark with. Oh, how I coveted that scripture marker! Well, this goes a step further! 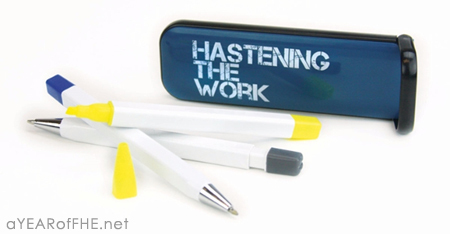 Not only does it have a highlighter, but it also has a pen, a mechanical pencil, and comes in a mini case. So handy! Don't see what you're looking for? 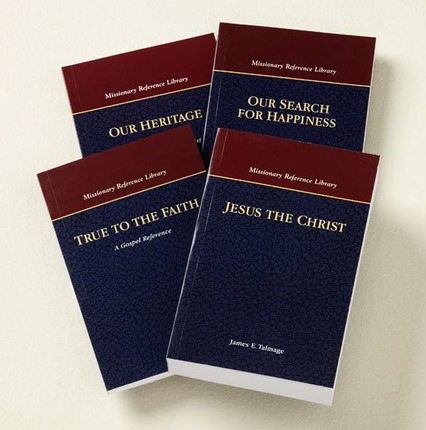 LDSBookstore.com has a section of items specifically for Missionaries. Check it our HERE! came across you instagram post then came to the blog. My daughter just left for the Omaha Nebraska Mission. This was a tender mercy. Thank you. Great ideas! I think I'll print off some of those cards for the missionaries serving in my ward! Great ideas Emilie!! Thanks so much for sharing all of them, you are so GREAT! !